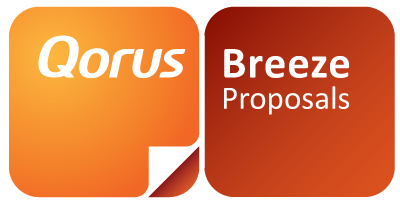 Users running Microsoft Office 2013 may encounter an installation issue when attempting to install an add-in from Qorus Breeze. The following error seems to be the most common: "... Could not load file or assembly ..."
1) Right-click on your Internet Explorer icon on your Task bar. 2) Right-click on the Internet Explorer option. 3) Select "Run as administrator". 4) Attempt to install your desired Breeze Office 2013 add-in. The above method has been proven to be the most successful and should always be performed first before undertaking any further troubleshooting. In the event where the above method is unsuccessful, please log a ticket in the Breeze Helpdesk by clicking on the Helpdesk icon next to your username in Qorus Breeze and one of our Support agents will assist you.